There are numerous articles on internet which discuss the same topic , but curiously most of them are discussing on the third party application to set up your own wi-fi hot spot. 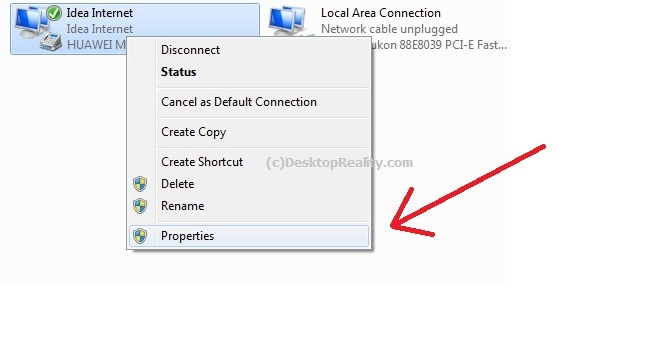 This post is an attempt to discuss the in built feature of windows 7 to convert your wired internet or 3g connection to a shared access point for your friends or business colleges . Situation # 1: There are numerous occasions in which you need to through up your own wi-fi hot spot. May be your ADSL or cable internet connection does not come with a wi-fi enabled router but use a modem that directly attaches to your desktop, but your tablet or smart phone only support a wi-fi access than the typical Ethernet connection. internet connection software is there in Microsoft products from windows 98 second edition onward . Mostly we use the ICS to share your internet over a wired network. But the same can be used to share your wired connection to a wireless network , converting your laptop or desktop to a wireless access point. You have a 3G connection available as a USB dongle which you wish to share with your friends. Normally your high end routers have option to directly plug the 3G dongle to it, but normally it is a costly solution and these routers does not support all these dongles and anyway our discussion here is to avoid these routers altogether and use our laptop for the same function. 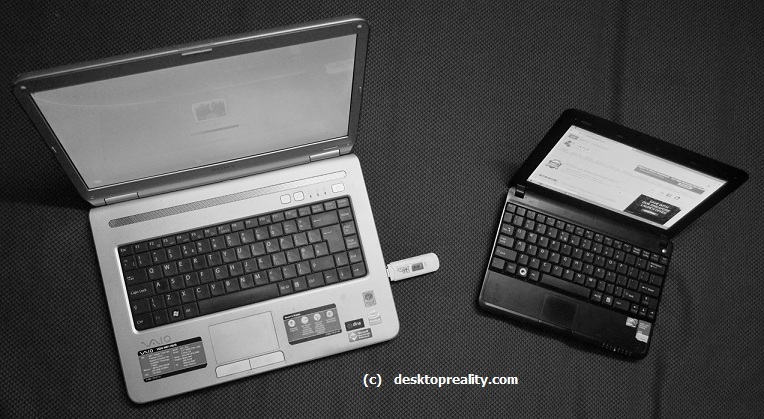 The sony vio laptop installed with windows 7 ultimate is used to create a wi-fi hot spot. 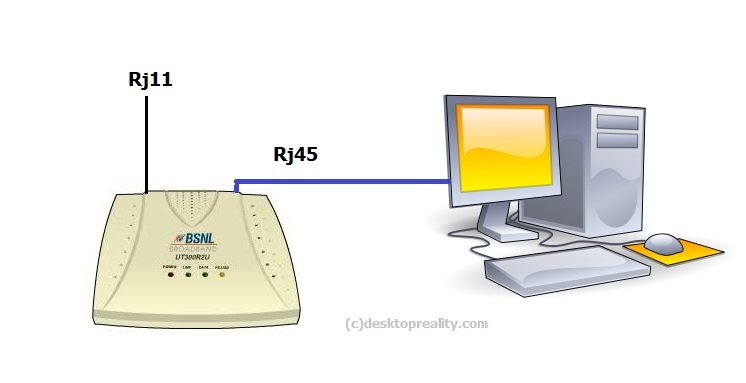 An idea netsetter 3 g is installed on the machine and will show up as a connection in the Control Panel\Network and Internet\Network Connections refer to the above image for the configuration details . The wired connection on the exhibit is disconnected . If a wired broadband is used as discussed on the Situation # 1: , the Wired connection will be enabled for the procedure . 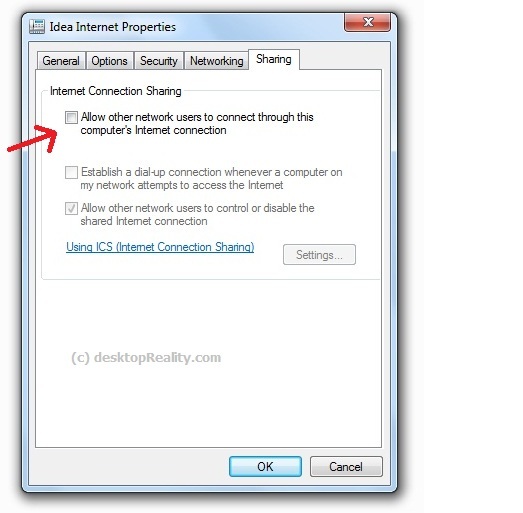 Select the sharing option and enable Inter connection sharing by checking the box on ” allow other network users to connect ..” option . This will enable the DHCP and NAT function on the connection we selected and the system will be ready to share the internet to the connection we are going to specify. Now select the wireless connection as the preferred home networking connection . This will change the IP address of the wireless adapter to 192.168.137.1 which is the range used for ICS in windows 7 ( For the case of a ICS in windows XP machine , the IP was 192.168.0.1) . Now we have to convert our wireless connection to ad-hoc so that the the connection will be ready for receiving the users over the network . Now your connection will be visible on the system tray area . On the client side , we are using a XP machine . It does not matter which OS you are using on the client side . 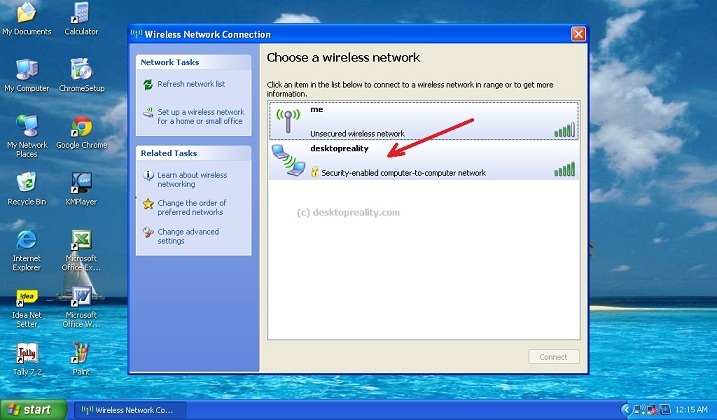 select the wireless network named Desktopreality which is now showing on the wireless configuration window as shown below , type in the security code you have given and the WiFi adapter will connect to the network on your windows 7 machine and ip address for the adapter will be supplied by the DHCP service of the ICS on windows 7 and you will get 192.168.137.2 as the IP . and that’s it. Finally you have a wi-fi hot spot set up with out using any costly router hardware or any kind of third party software . The final result is shown below . 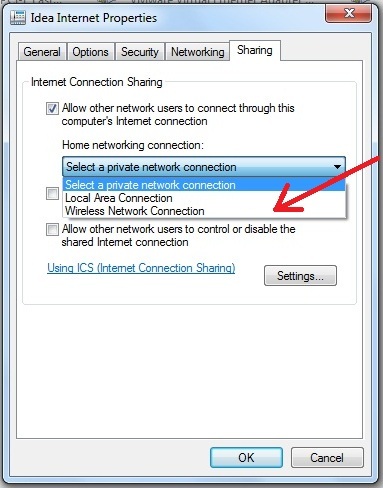 Can i use the same procedure to share internet with my wifi enable phone & laptop ? Hello, could you describe procedure of making a ubuntu laptop as a wi-fi hot-spot ? is it possible to use the same procedure on desktop also? i want do do exactly reverse. I have a laptop which access internet through wifi. 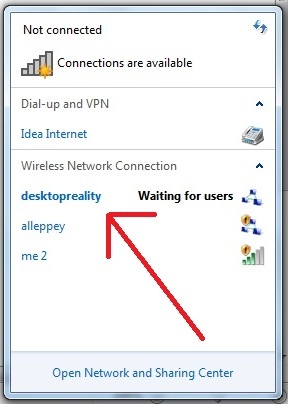 I want to make a wired connection to access internet on desktop. OS on Laptop and desktop is WinXP. I tried to follow same steps. 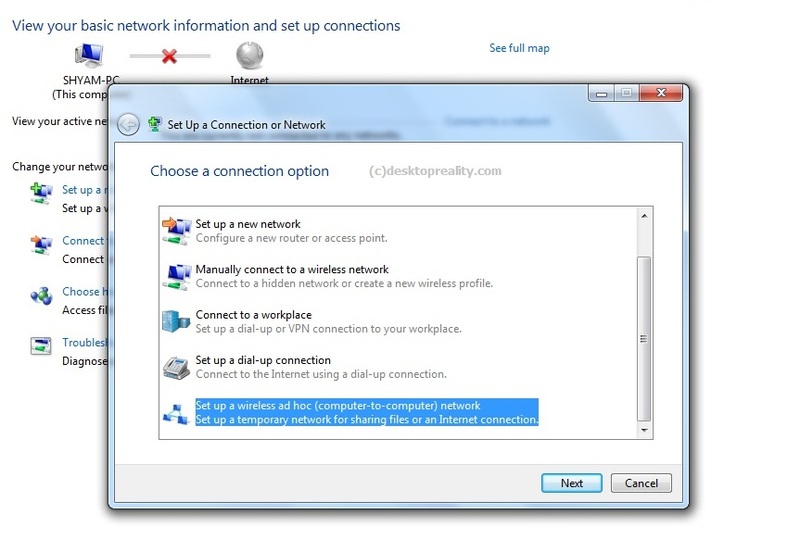 After sharing connection my internet is not accessible on both laptop and desktop. Again after deselecting sharing everything is fine internet works on laptop normal. Sir, Good morning. I read this article many times, then tried to connect my Samsung Tab-GT 3100 with Compaq cq42 laptop wired BBand net. Everything OK. Only can not see net in Tab. Pl do help. Regards. it says wifi could not be set up !! “( what to do ?? 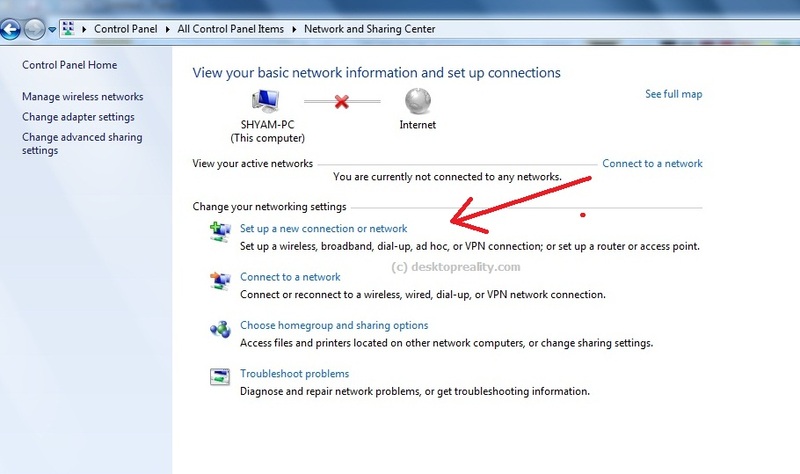 Hi, nice to know there is such a nice facility in windows 7… my situation is like i want to connect ma samsung galaxy S2 to this settings… i did wat ever you said here and also cud c connection in network… bt my phone is not detcetg this wifi.. u have any idea why its so… seeking a gud hand of help for this..
Hi. I tried but my Samsung phone couldn't find the adhoc network..
Hello sir,my phone did not recognize this wifi would u tell why is it so? can one use windows 7 home basic for the same and a mts dongle? ?